Check my vanity and you will notice at least 3 hand creams at any given point. 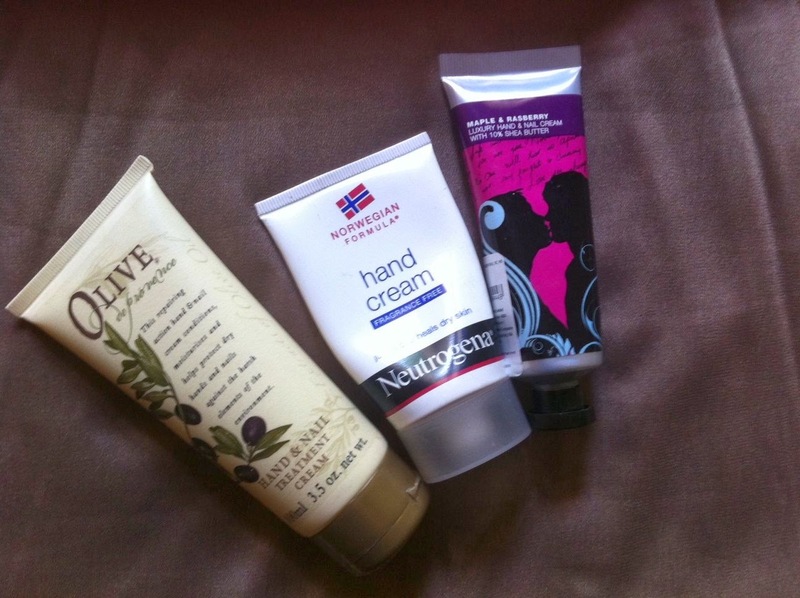 Ask anybody with dry hands how many hand creams they own and they will probably have at least the same count. 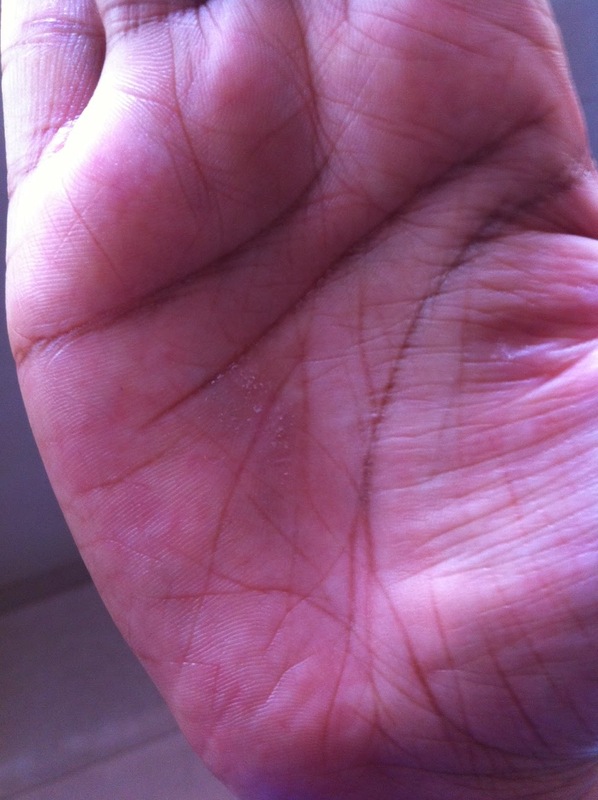 I dint have this problem till about a year ago; but a few months ago I noticed that I had developed these dry rough ugly areas on my hands, one near my thumb which nobody would notice and another an extremely small area right on my palm. They were just spots but I was a bit nervous what if they became larger? I first thought the damn dumbells were the culprits so bought exercising gloves then blamed my OCD habits of reaching out to cleaning things around the home as the reason and now realized that after controlling that too the patches have remained. Ordered the Neutrogena Hand Cream from the US (when it wasn't available in India) which I love but even that dint seem to solve the issue. The other day my lips got really dry and then came the thought of using home-made ghee (clarified butter if you not Indian) to my lips. At the end of the day I realized I dint re-apply the ghee since the morning. For a girl who applies her Maybelline Baby Lips at least 4 times during the day that was a big deal. Before retiring to bed I applied the ghee once again on my lips and the extra I rubbed on to my palm...Tada ...next morning the dry patch was no more there...YAY!!!! 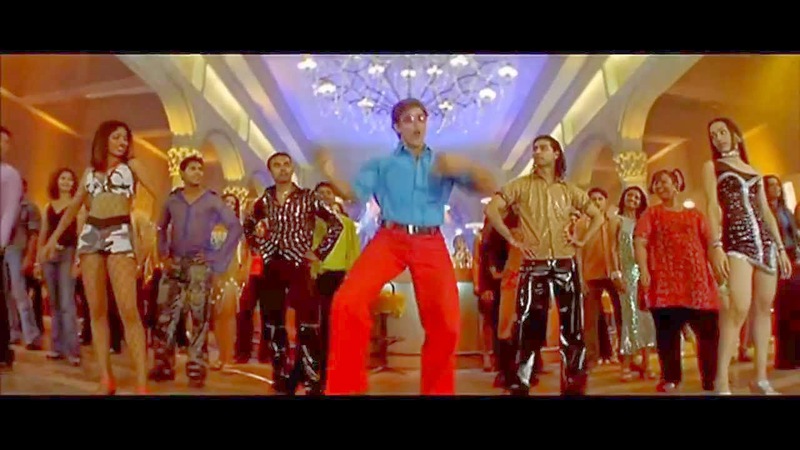 Yes I felt like dancing like Hrithik Roshan on my bed just like he did to the song "Its magic, its magic"
So here is my beauty secret of using Ghee from my very own kitchen for chapped lips and dry rough problematic areas. Try using a few things from your kitchen that your mother suggested and not only will you save a few bucks but also be in for a huge organic beauty surprise:) Don't forget to share your beauty aids from the kitchen with us here. P.S. 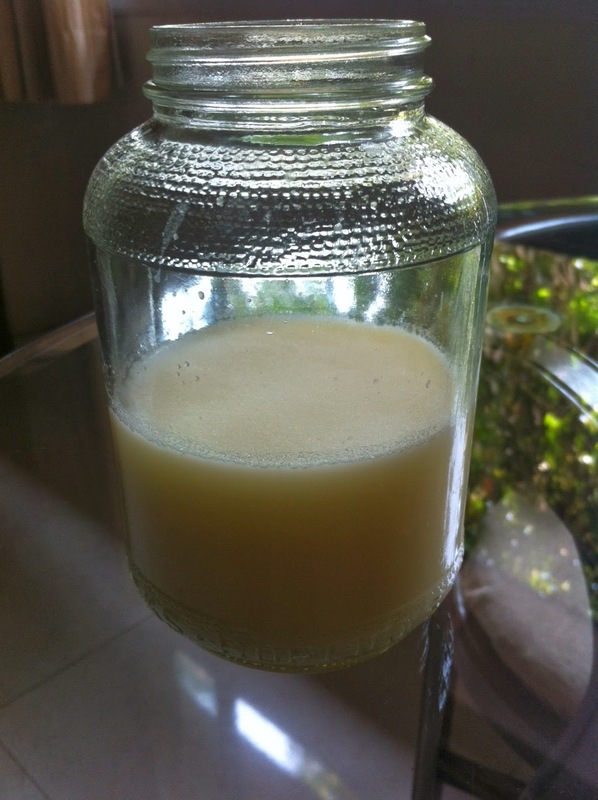 Ghee is also considered as a good source of fat if consumed in the right proportions as part of a balanced diet.